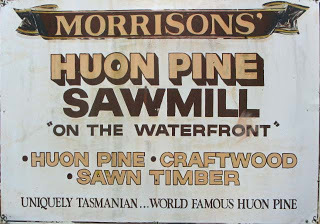 Established in the early 1940s Morrison’s Huon Pine Sawmill is a family business run by Brendon and Kellie. 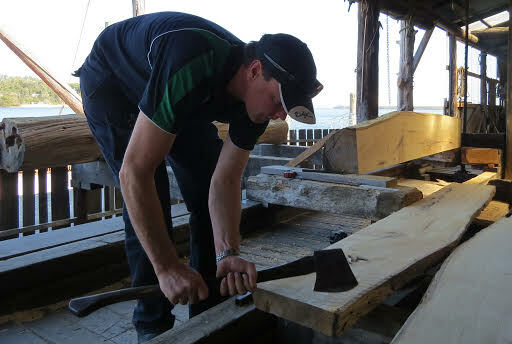 Brendon is 4th generation of the Morrison family to operate the mill. 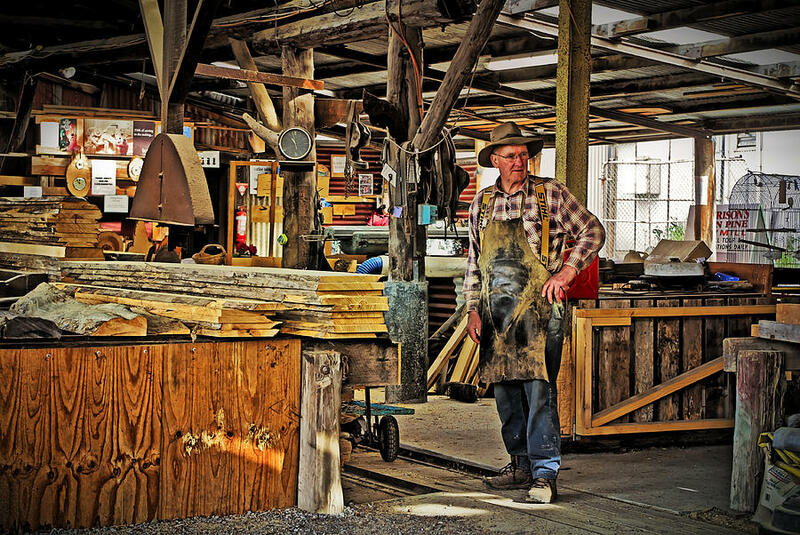 saw. 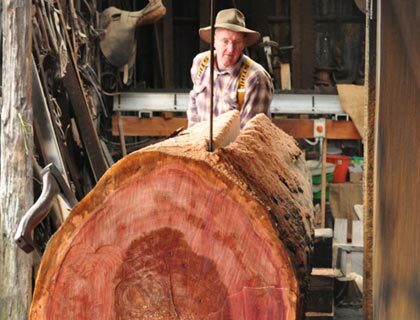 It is basically a larger horizontal version of the pit saw used in the convict era and is used to make rough cuts. 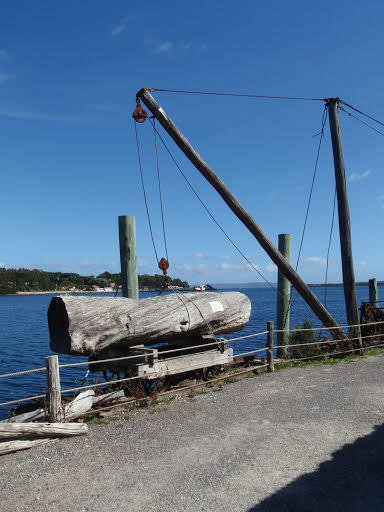 It cuts 6 inches a minute. 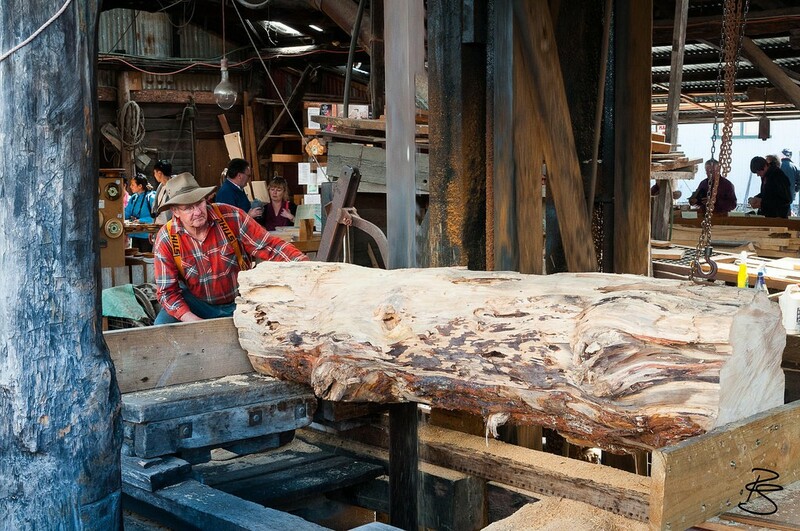 Come experience the heritage of the sawmill industry. 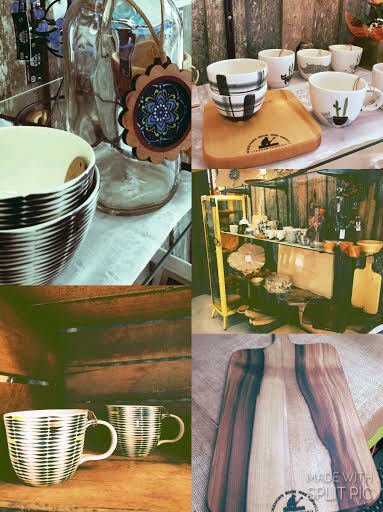 The shop sells beautifully crafted and polished bread boards, cheese boards, chopping boards, coasters, coffee slabs and sawn rainforest timbers. 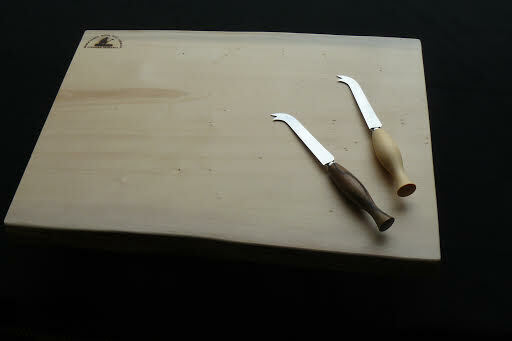 Choose from blackwood, sassafras, celery top pine, myrtle and huon pine.